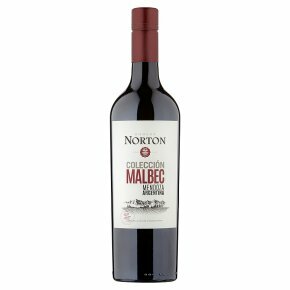 Wine of Mendoza, Argentina.This Malbec is a round, smooth and full-flavoured wine. It has a purplish-red color and spicy aromas. Balanced with smooth tannins, rich plums and cherries can be found in its delicate flavors. It is ideal to pair with grilled meat, chicken and pasta.